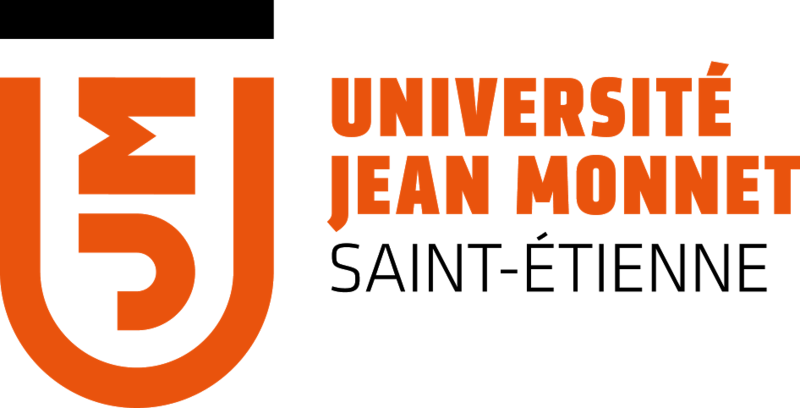 Saint-Etienne University “Jean Monnet” (UJM) (www.univ-st-etienne.fr) is a multidisciplinary university based in the city of Saint-Etienne (close to Lyon), founded in 1969, featuring 20 000 students (and 2500 foreign students) and 1500 permanents staff. Since 2003, it works in close collaboration with the French “grande école” Institut d’Optique Graduate School” (IOGS) (www.institutoptique.fr) and especially its campus in Saint-Etienne. IOGS, founded in 1920, is an institution of higher education and research located on three campuses in Palaiseau, Saint-Etienne and Bordeaux, specialized in the field of Optics and Photonics. Both partners have expertise in scientific dissemination and outreach, and in particular the diffusion among a large audience of the concept of optics and photonics. The Year of the Light 2015 has been an excellent opportunity to organize together several events to promote the science of light among the general public. UJM and IOGS has chosen to propose workshop and challenger projects in the field of lighting and material appearance (Visual Rendering). Indeed, in their joint research activities in Saint Etienne (laboratoirehubertcurien.fr/spip.php?article207), the two institutions are leading state of the art researches in the field of characterization and control of the visual aspect (color, gloss, translucency …) of surfaces (printed papers, nanostructured surfaces, textile, human skins …). Of great industrial relevance, these topics are also very attractive to the general public and pupils, as it easily connected every day experience (color, shining etc) with basic science. At the intersection of Health (detection of human skins diseases for instance), Art (pigments in painting for instance), Cosmetic and Textile, this topic reveals unusual aspects of Physics and Optics, which makes it more attractive to all audience, female students included.